Ask any kid, and they’ll tell you there are certain things they must have in their bedrooms. Unfortunately, those things won’t have anything to do with a well organised place to store their socks. 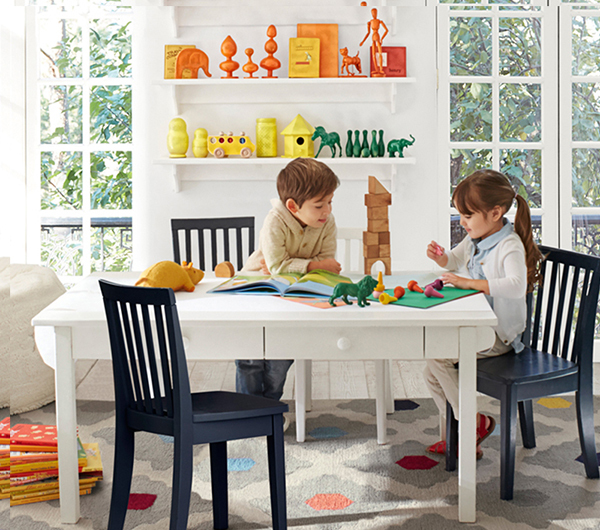 These kid essentials are all about fun, creativity and most importantly, secret hide-outs. We don’t mean to be unhelpful, suggesting that kids need yet another tool in their arsenal of ways to resist bedtime! 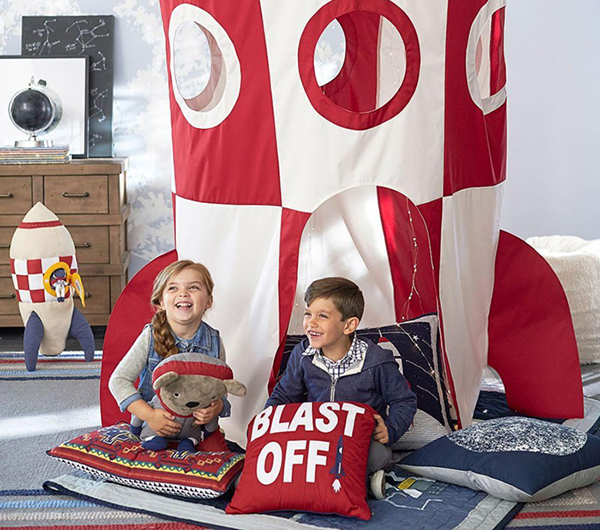 But if a kid isn’t interested in an enchanted castle bed, or a racing car bed, or a speedboat bed, that’s only because their secret hide-out is so awesome they want to sleep in it. 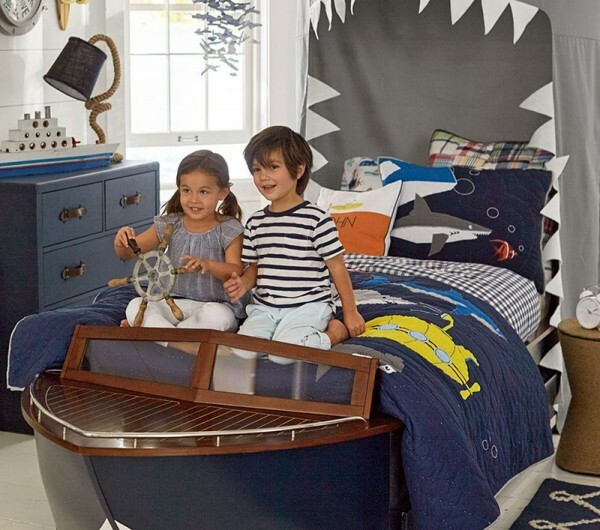 Now it could be that a bed shaped like a speedboat is just the thing to encourage kids to actually stay in bed, but we doubt they’ll be doing much sleeping. There are too many pirates to capture, and adventures on the high seas to be had. Every kid needs a place to plot secret kid plots and to ponder the great questions of childhood – Where should I hide the carrots during dinner tonight? How can I dress up the dog like Pikachu? A tent or a permanent fort in their room is perfect, but only if it’s a parents-free zone. That means it can get as messy as they like, and they don’t have to clean it up. The only exception to the no-parents rule is if the structure starts to smell, and you discover the source of that smell is food so mouldy it’s threatening to walk to the bin by itself. A long time ago, in a galaxy far, far away, kids were having sword fights with homemade cardboard light sabers, seeing who could make the best sound effects. Some things don’t change, and Star Wars is just as beloved today as it was when it was first released. Star Wars fans have always been mad for gear, and today’s pint-sized fans are no different. 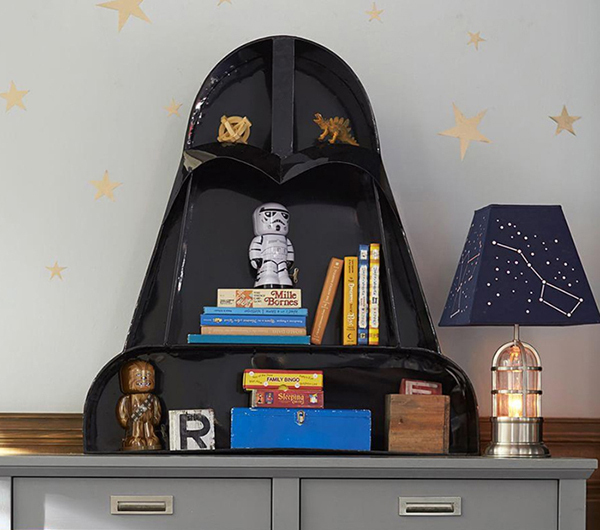 If you have one at your place, they’ll go nuts for constellation wallpaper on the walls, a miniature Millennium Falcon hanging from the ceiling, Darth Vader-shaped shelves and maybe a life-sized replica Stormtrooper. It’ll be a collector’s item one day. Contrary to what your kid’s inexhaustible energy levels might suggest, kids do need peace and quiet sometimes. They just don’t need it as often as mum and dad do. As they get older, the need for quiet moments will increase – until they’re teenagers and an unfriendly “Keep out” sign appears on their door. A big squashy armchair is the perfect spot for a quiet moment with a book, or to cuddle a favourite stuffed toy. And when the need for quiet is satisfied, a big squashy armchair makes an excellent launching platform for practising epic jumps. A craft and drawing table in a child’s bedroom serves two purposes. It gives them a space to create and dream, and it means no more Textas marking up the dining room table. A complicated set-up isn’t necessary. Kids just need a roomy table, with a few drawers to keep paper, crayons and of course their prized collection of plastic lizards that serve as subjects for still life drawings.